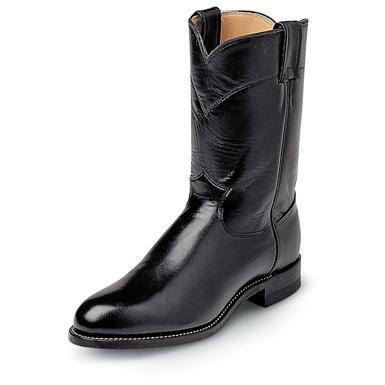 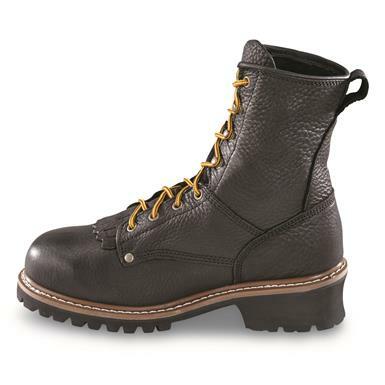 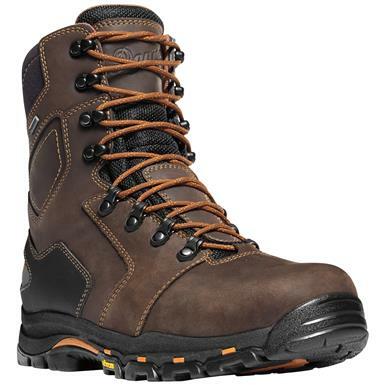 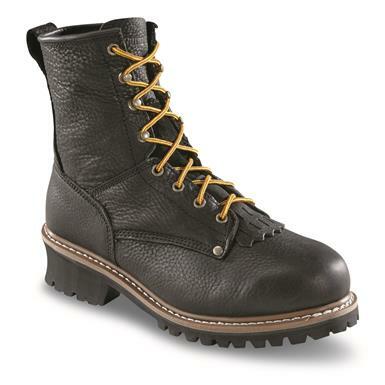 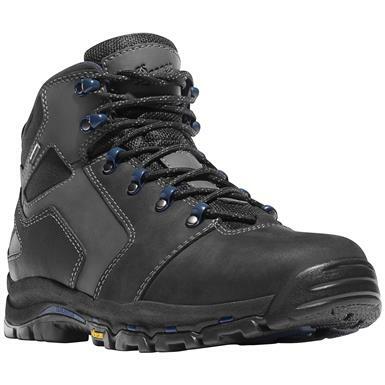 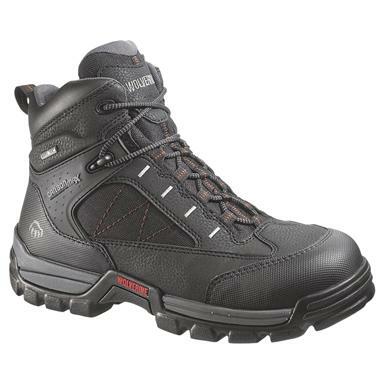 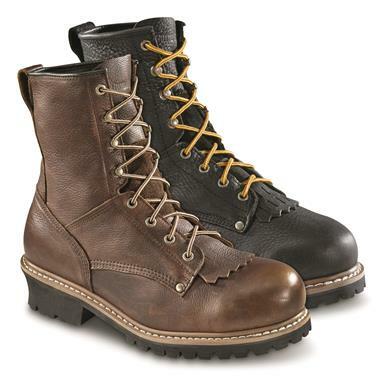 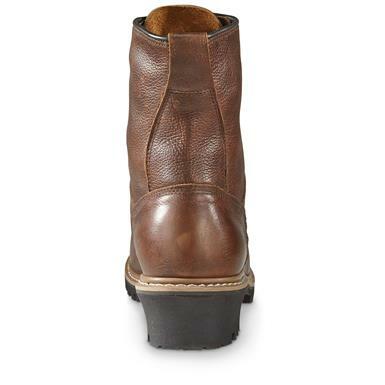 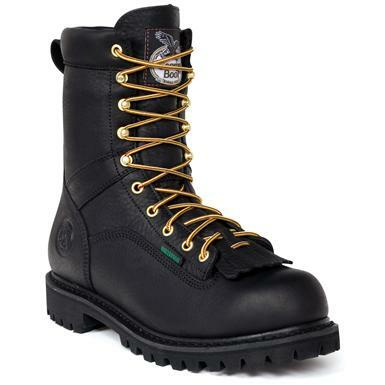 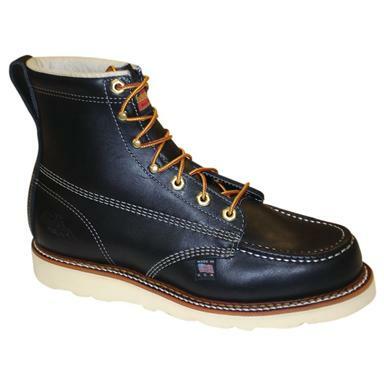 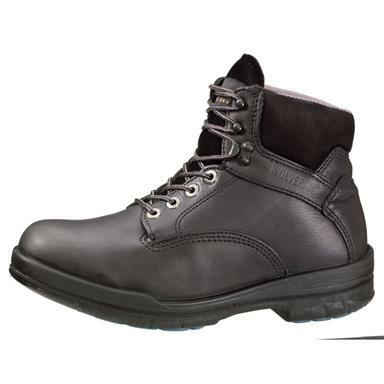 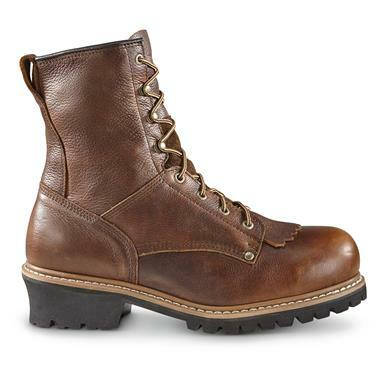 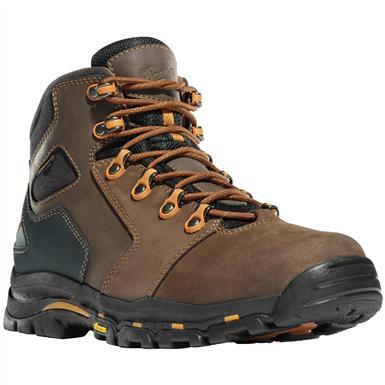 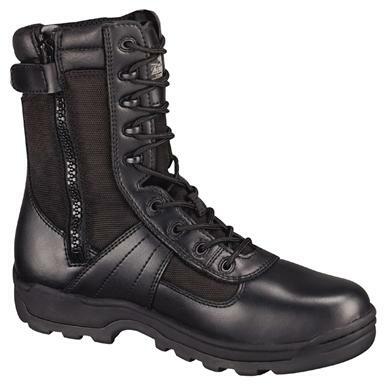 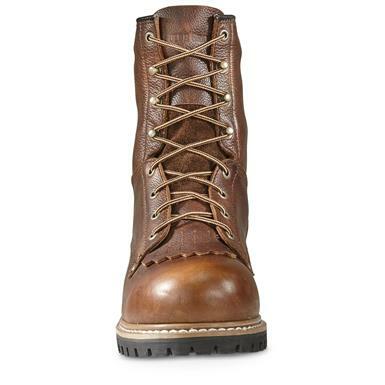 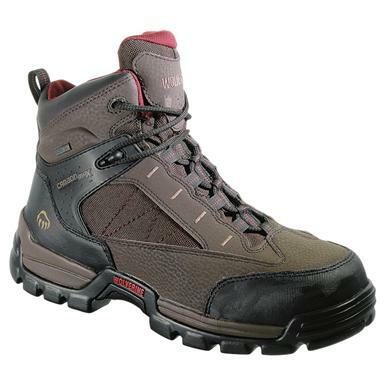 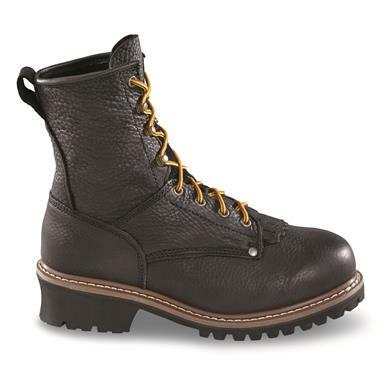 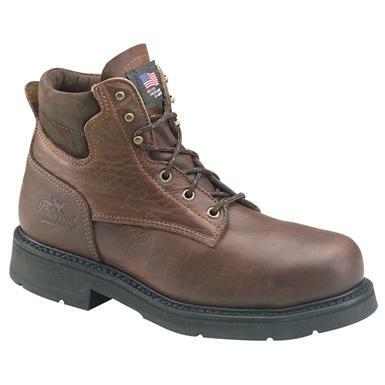 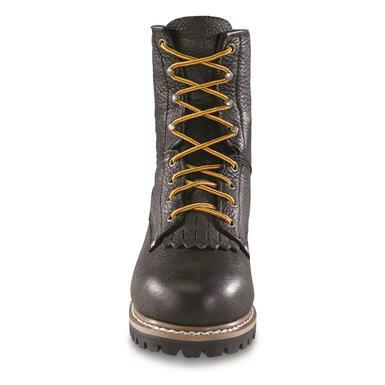 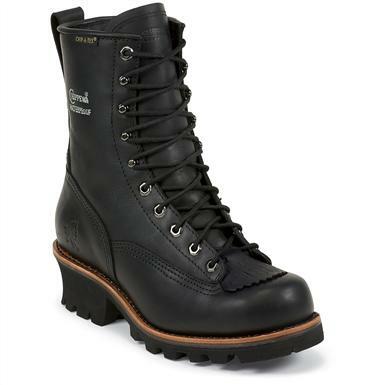 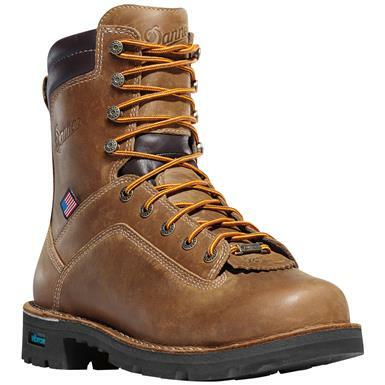 Tough Boots for tough outdoor work. 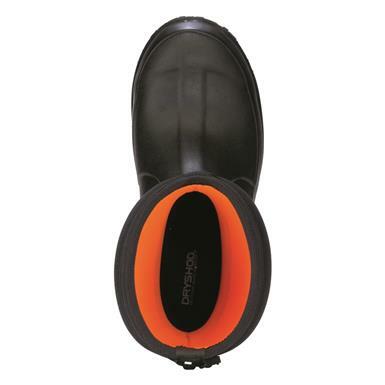 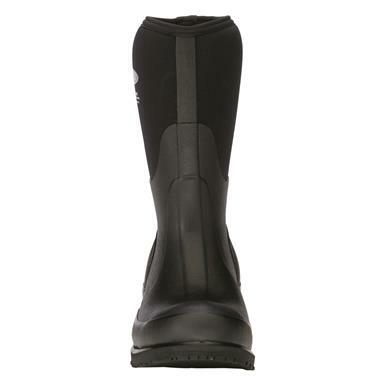 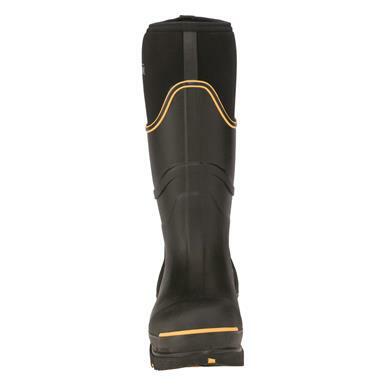 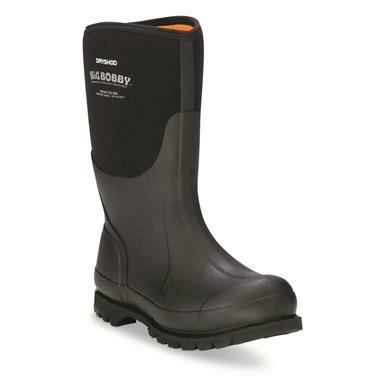 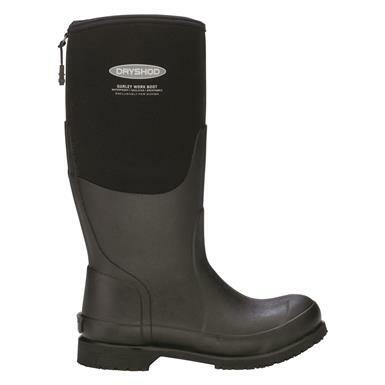 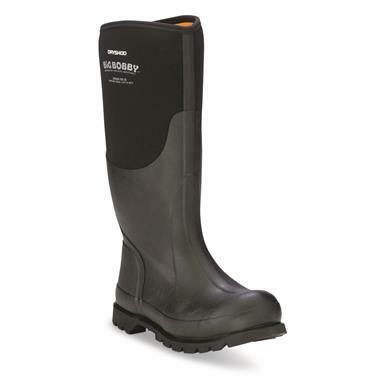 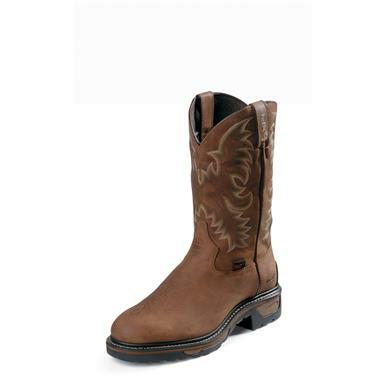 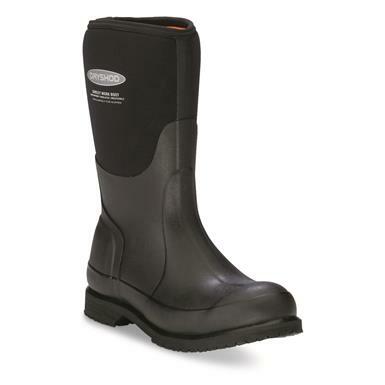 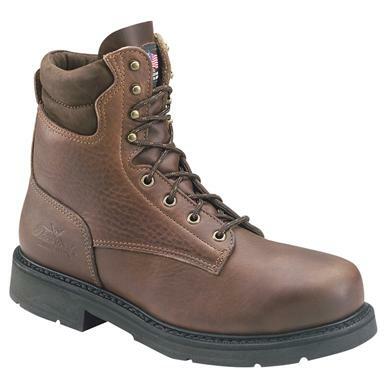 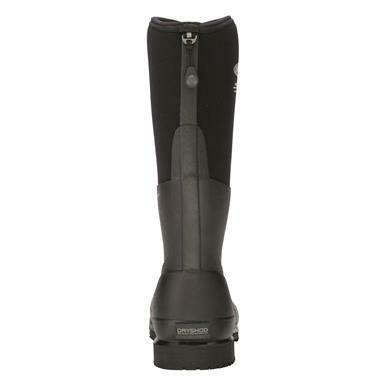 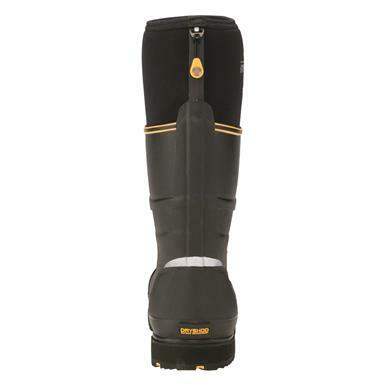 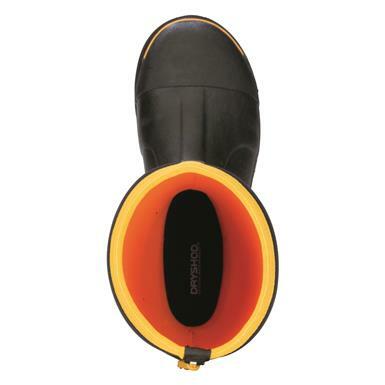 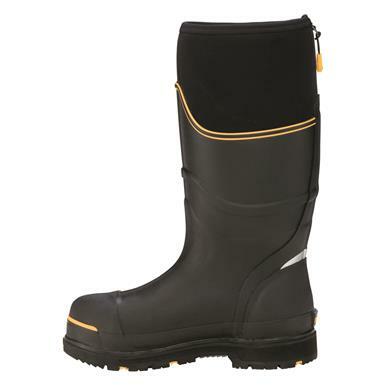 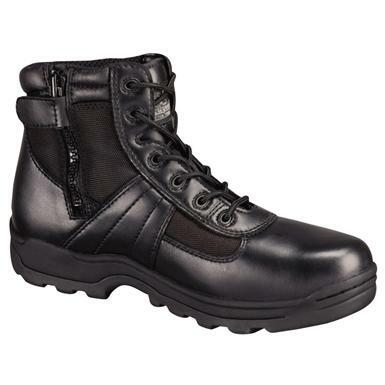 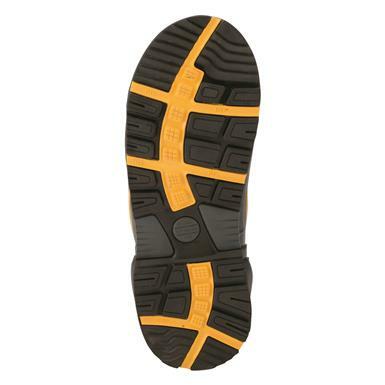 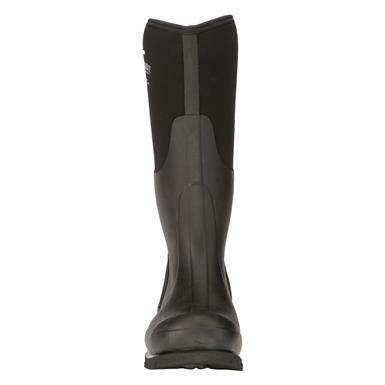 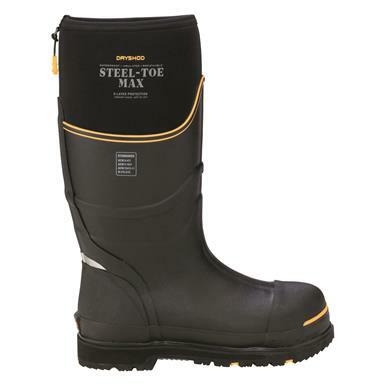 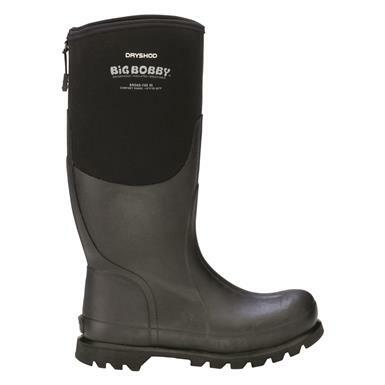 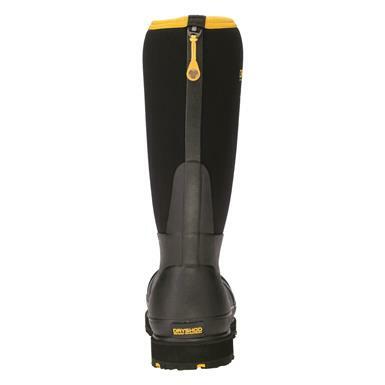 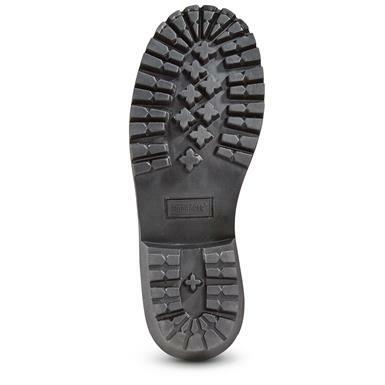 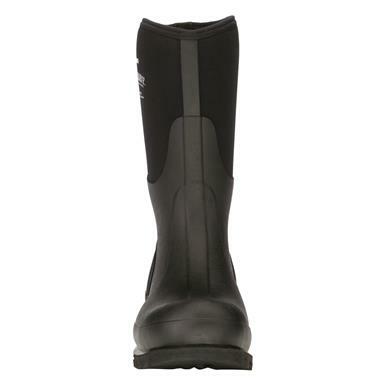 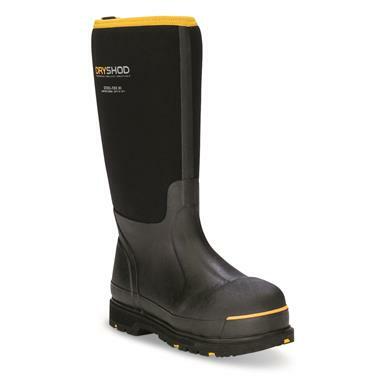 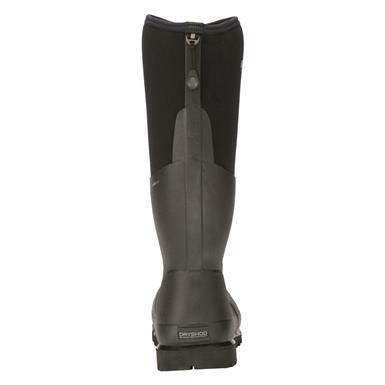 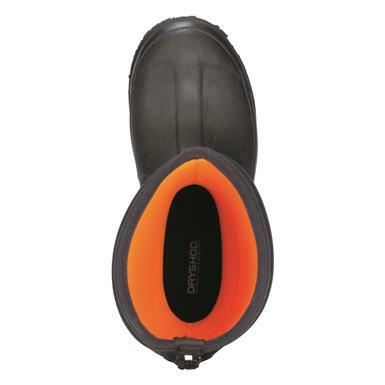 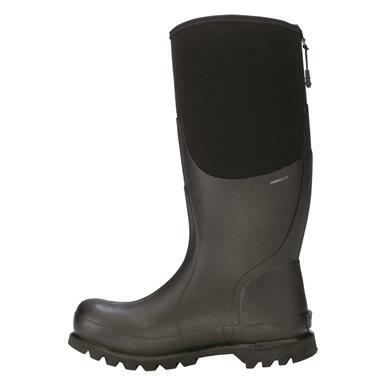 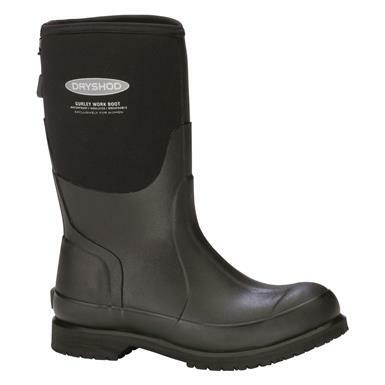 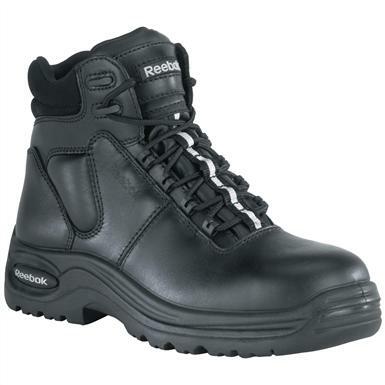 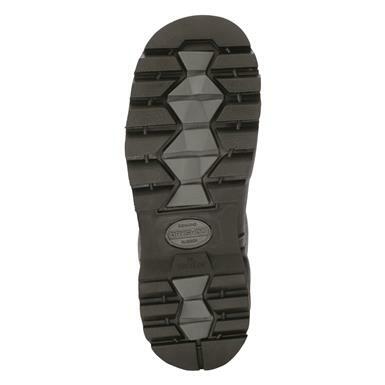 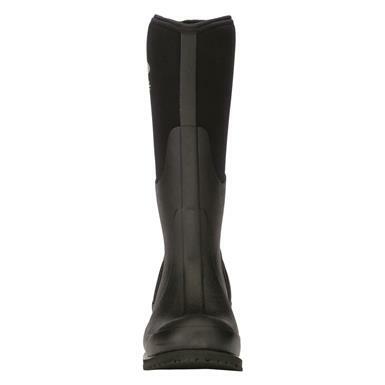 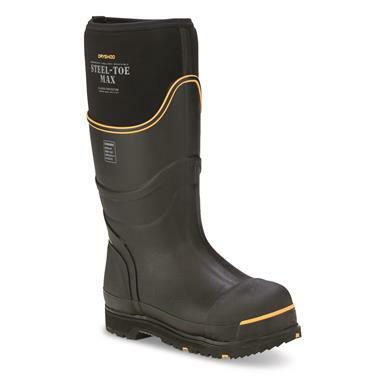 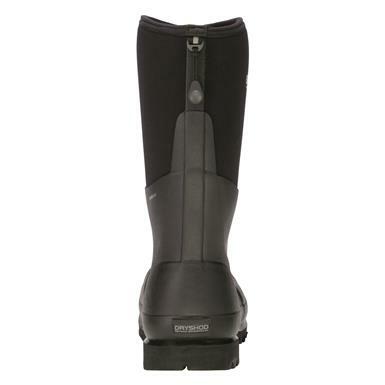 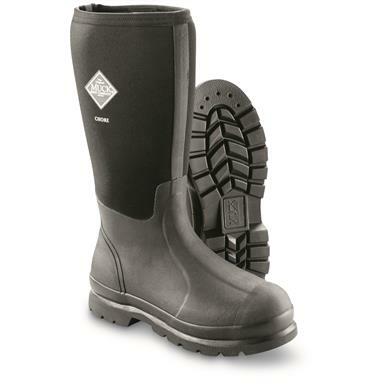 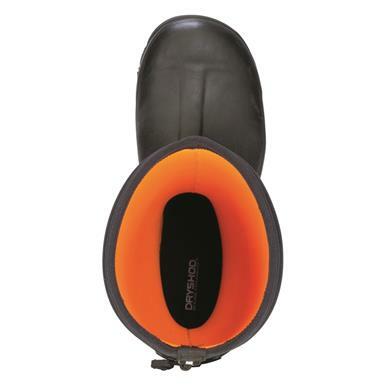 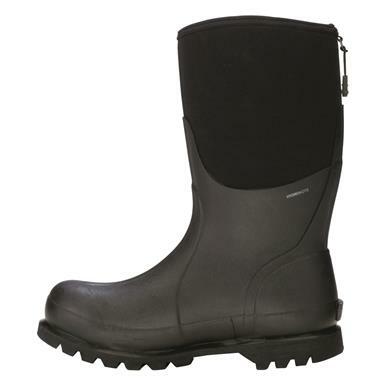 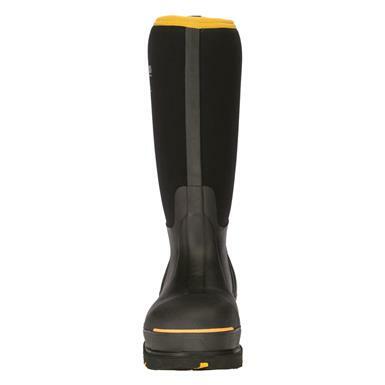 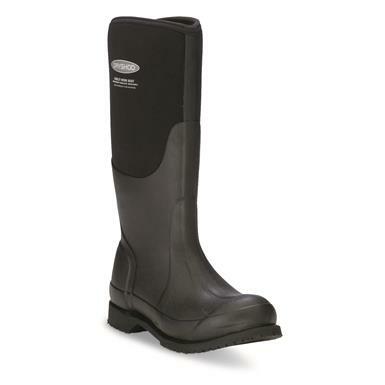 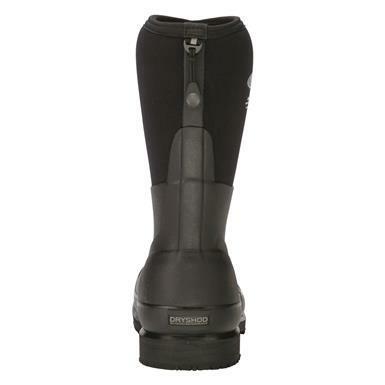 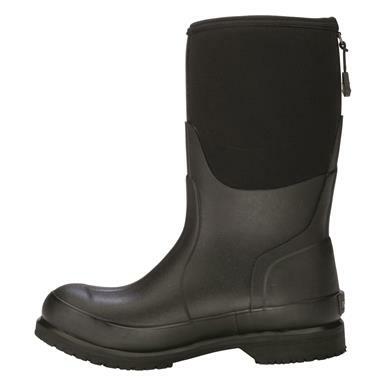 All-weather boots give you protection for any job! 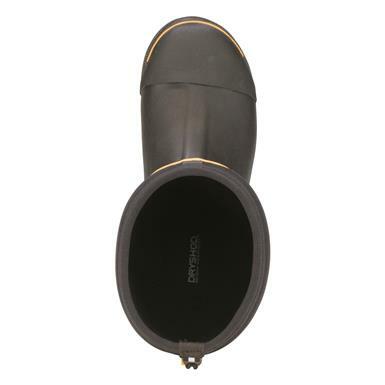 Slop-proof comfort and warmth, with extra room in the toe box. 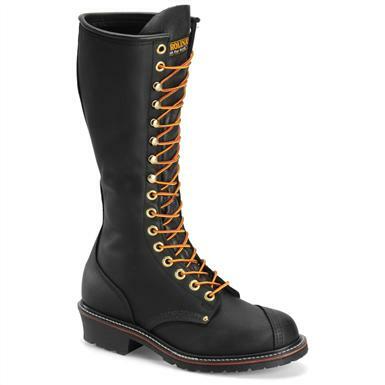 Ready to get down and dirty on sloppy, hazardous jobsites. 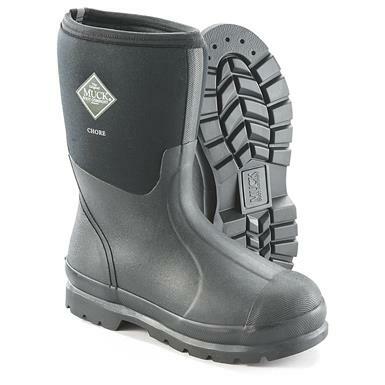 Cold temps? Dirty jobs? 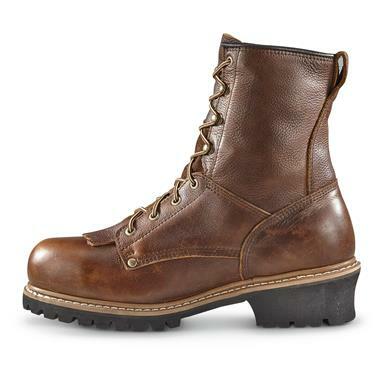 These take it all in stride. 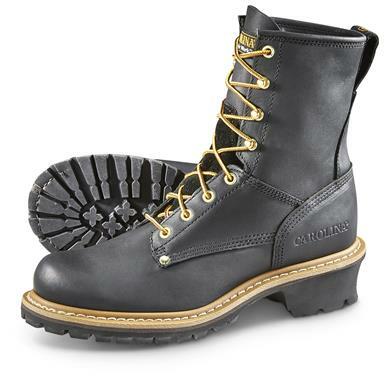 Fully equipped for dangerous work in freezing-cold temps. 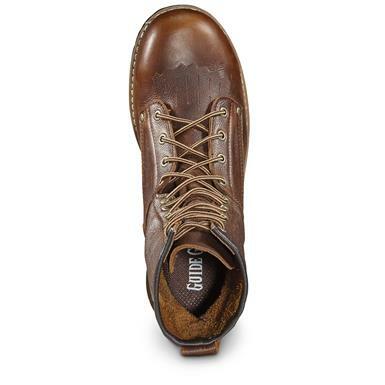 Classic style and supreme comfort, right out of the box.